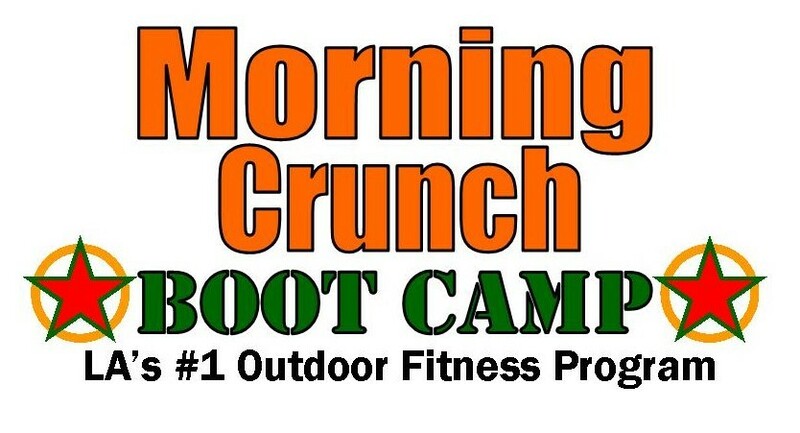 Morning Crunch is a mixture of cardio and strength training using your body weight, resistance bands and the natural terrain of the park. It's suitable for all fitness levels. They train in intervals to keep your heart rate going and maximize fat burning. It's a challenging and dynamic workout with unique exercises to shock your body. The instructor will motivate you and encourage you to do your best, but not past the point of discomfort. You can take a break if you need to, as there is no yelling or screaming. Please reference individual class descriptions for specific class locations, as they vary by class. dave is attentive and gets our abs on fire.